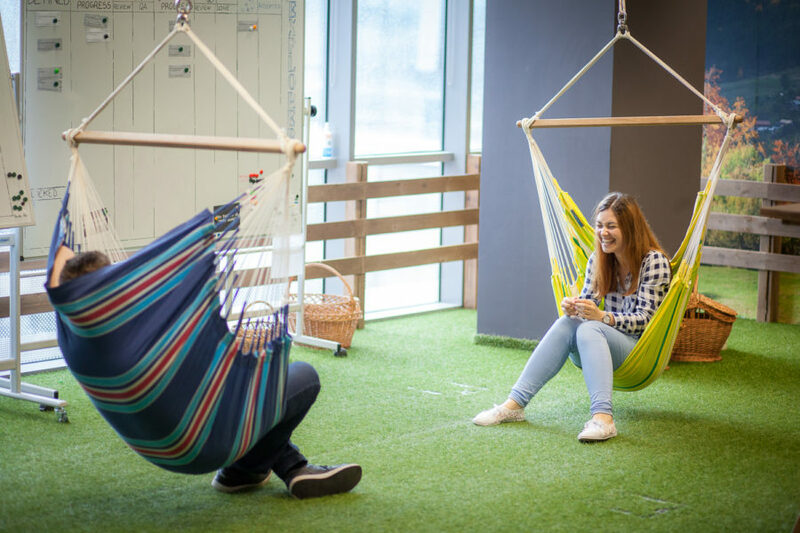 We think the environment is really important, especially when we’re based across multiple locations. Our aim is reduce waste, cut our carbon emissions and improve our sustainability. 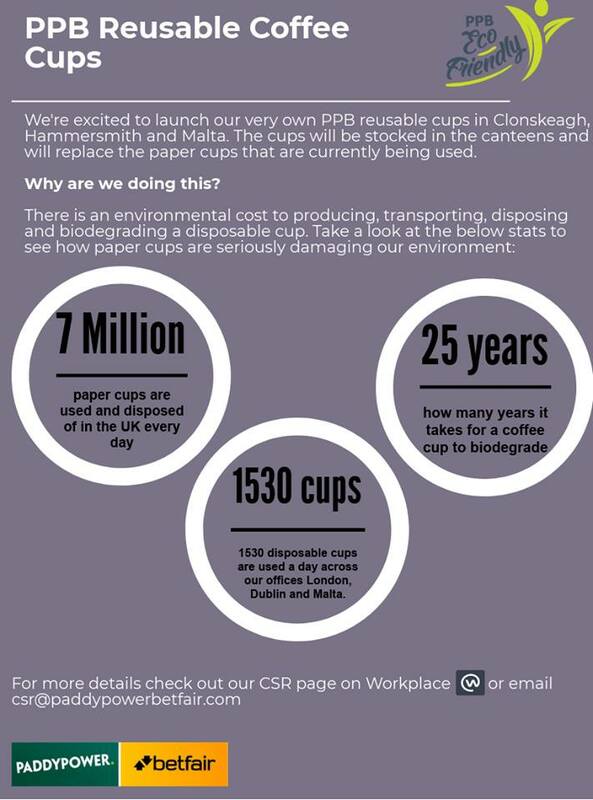 As part of this, we’re replacing paper cups and bringing-in reusable PPB-branded coffee cups. From this morning, when you order a coffee in Hammersmith, Clonskeagh or Malta you will receive one of the new PPB cups.